To promote advanced quality management methods, strengthen the popularization and application of innovative approaches，and effectively improve the capability of independent innovation and quality management of domestic enterprises, China Association for Quality and the International TRIZ Association (MATRIZ) will hold TRIZ fest-2016 on July 28-30, 2016 in Beijing. TRIZ(Theory of Inventive Problem Solving) as a complete set of inventive problem solving theory, reveals the objective law of invention process and provides a feasible path of solving conflicts and problems in the innovation process. It can speed up the creation and make access to innovative products and solutions of high quality. It plays an important role in improving independent innovation capability and R & D work in enterprises. 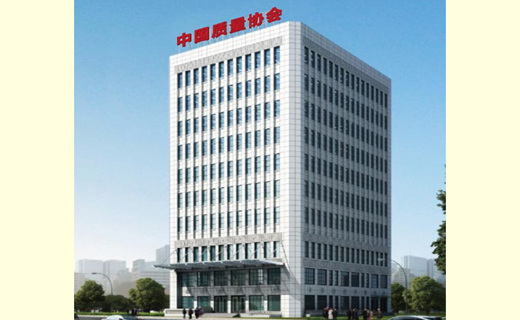 At present, TRIZ has been widely used by more and more famous international enterprises in products innovation, patents and technology predication and so on, becoming important guiding theory and tool for R & D work. In recent years, under the attention and support of government, TRIZ has been also applied in lots of domestic famous enterprises. TRIZ-fest 2016 will be an interdisciplinary international forum and provide a valuable opportunity for TRIZ and quality management scholars, experts, practitioners to theoretical discussion and experience communication. The conference will cover a wide range of topics including theory, experience, research, application, education, practice, etc. TRIZ-fest 2016 will also be an international stage of showing innovative achievements, ideas and insights and attract leading experts, scholars and businessmen working in innovation and quality management all over the world. Paper presentation and case analysis will be held in the annual conference. TRIZ master will be invited to make keynote speech on TRIZ applications and other issues. One day before the conference, a special seminar and training will be held. Subway：Line6 Huayuanqiao Station Exit A.